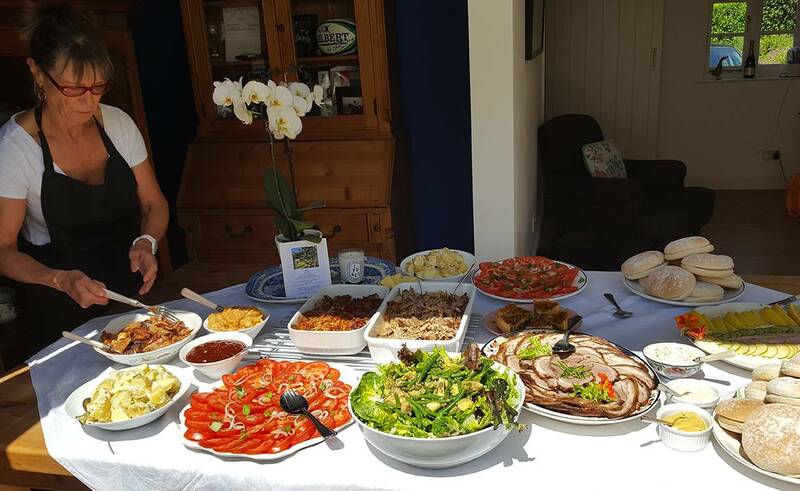 Cornish Delicacies is owned is Vicky Yeo who has worked in catering for the last 30 years, both managing restaurants as well as cooking in France and England. 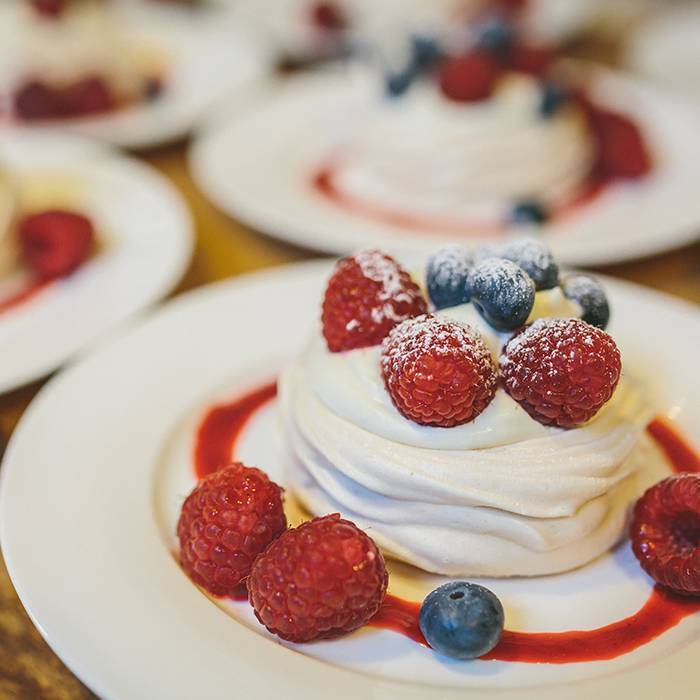 The company grew through word of mouth over 18 years whilst she was running a delicatessen in her home town of Launceston – the latter 8 years spent soley on outside catering, and through a wealth of knowledge, skills and passion she has developed a catering service that can create the perfect event for any occasion. A wedding or a birthday, in a marquee. Any venue that requires caterers. A special meal for your family and friends.